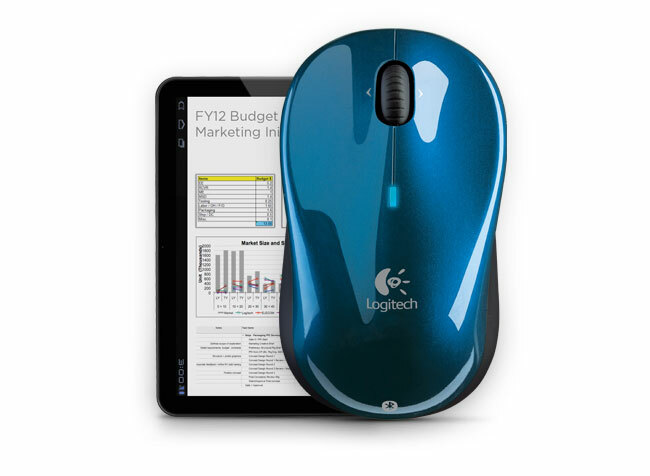 Logitech has unveiled a new mouse they have added to their range, that has been specifically designed for Android tablets. The Logitech Tablet Mouse has been fitted with a laser sensor for smoother tracking on just about any surface, as long as its not made of glass or mirrors. The Bluetooth equipped tablet mouse will connect seamlessly to any tablet running Android 3.1 or above and has around a 30 feet connection range. Its powered by 2 x AA batteries and comes with its own travel pouch for protection. So if you feel the need for a dedicated tablet mouse for your Android device the Logitech Tablet Mouse is now available to purchase for $50 directly from the Logitech website.